Mapart is located in the beautiful city of Mandal/Norway. The region has a strong and proud history in regards to shipping, shipbuilding and maintenance. 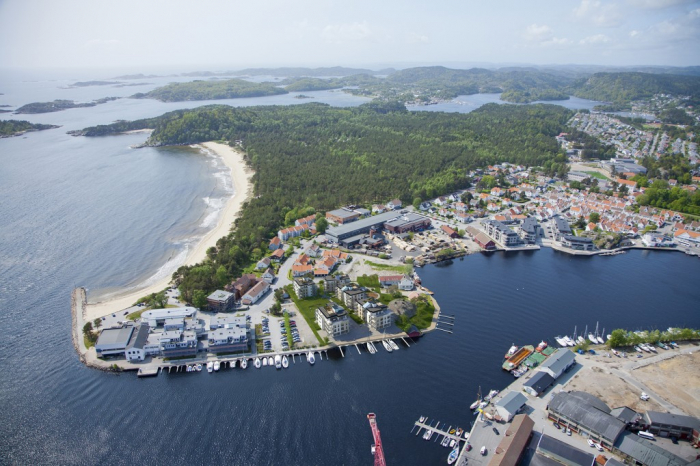 We are located less than 45 minutes away from Port of Mandal, Port of Kristiansand, railway and Kjevik International Airport. Mapart is certified with certification NO RIA5592, TIA5592 and TUA5592 from NKOM. Mapart only use certified engineers for any kind of work/support, Mapart is approved dealer for any product we trade on this site.